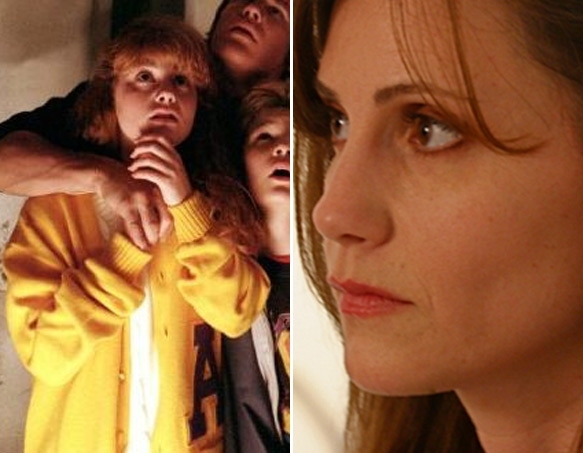 Kerri Green as "Andy". . Wallpaper and background images in the The Goonies club tagged: goonies cast. This The Goonies photo might contain প্রতিকৃতি, ধনু, and চতুর.